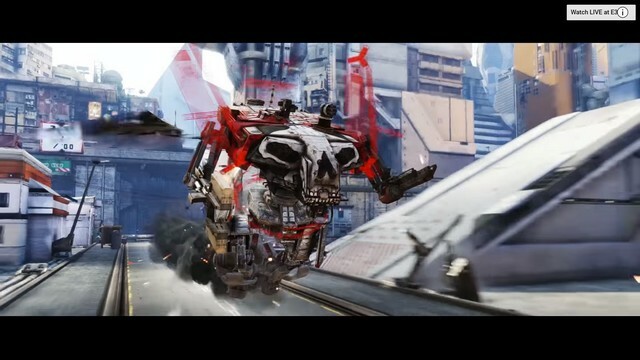 JamesBl0nde meets up with Meteor Entertainment to get an updated look at Hawken. "War is a Machine". Enjoy high-octane FPS from behind the cockpit of a powerful death machine! That's what awaits you in Hawken! The Hawken Wreckage update features the return of the winter themed event, Operation Frostburn, along with a new debris filled map. Hawken introduces a new element of PvE along with the Predator, balance reworks, and even new paint job options in this massive update.